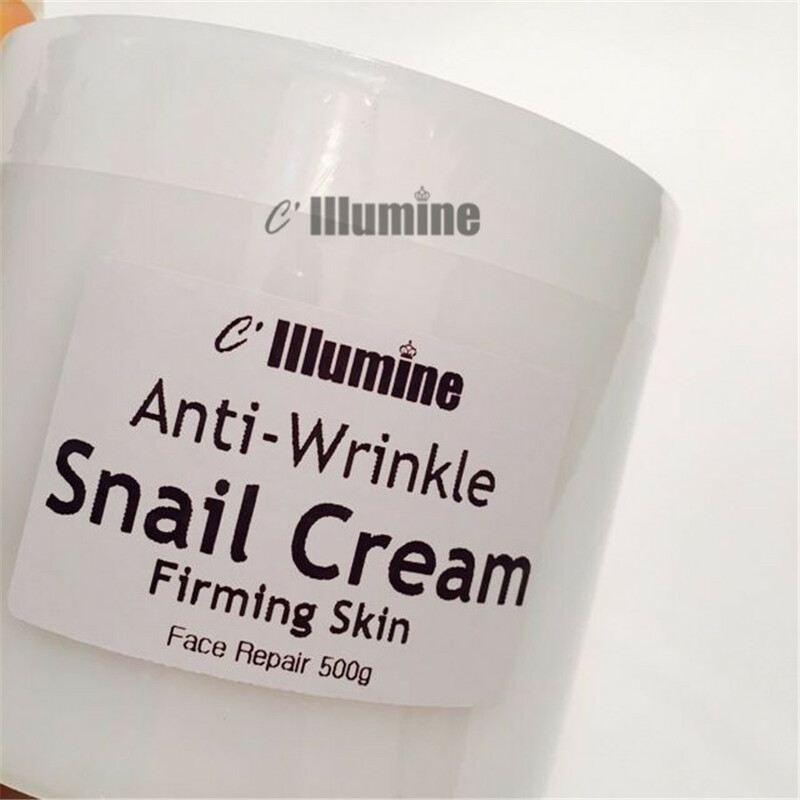 Main ingredients: snail mucus Molecular structure of pure size hyaluronic acid essence, aloe extract, hamamelis extract, glycerin, glycolic acid, etc. Efficacy: high content of red ginseng snails, smooth and soft skin, the skin defects such as scar tissue repair blain to imprint, shrink the pores and improve skin’s overall brightness. Rich in collagen protein anti-wrinkle composition, lift firming. Contains precious jade water, oligomeric high nourishing moisturizing ingredients such as hyaluronic acid, can form pure and fresh and moisturizing film on the surface of the skin, moisturize dry skin and make it water embellish community back to life. At the same time of moist skin effectively repel neck wrinkles, delay the neck skin aging. Method of use: After cleansing face, take proper amount apply on the face and pat until absorb.